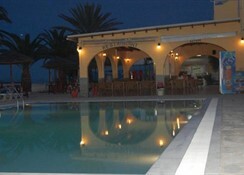 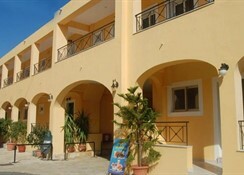 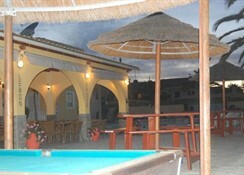 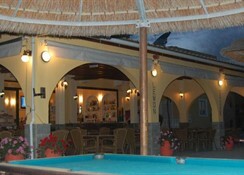 This well-maintained property is surrounded by colourful gardens and is furnished in a typically simple Greek style. 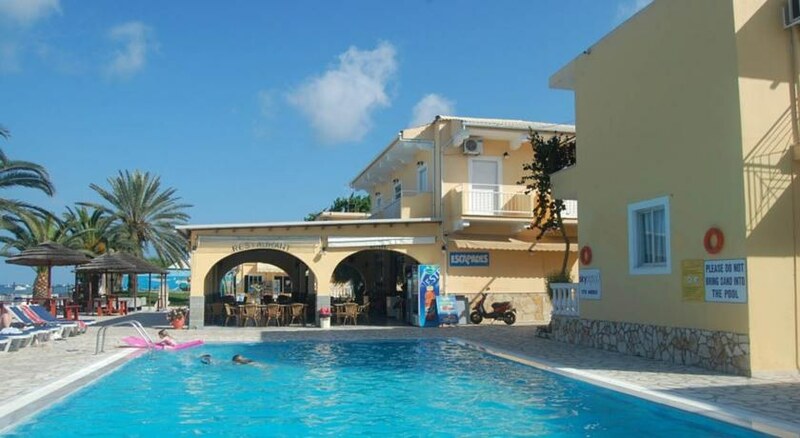 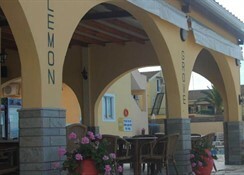 From its location, 100 metres from the resort centre, the Lemon Grove Apartments are in a great position for enjoying all the nightlife and excitement Kavos provides whilst on holiday in Corfu. 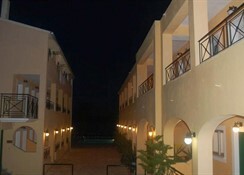 The nearest sandy beach area is just 50 metres away and connects with the quieter `St Peters` beach.